Wow! Spring Week went fast! Seems like it was just yesterday and I was sharing the Lemon Chick Peepers! 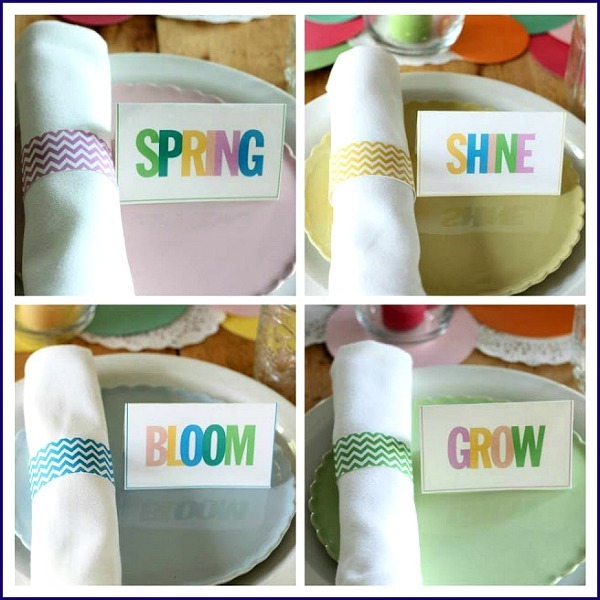 But alas…here we are wrapping up this amazing week with Spring Printables from The Paper Cupcake and a Linky Party for you to share your ideas! I have told you often how amazing Charlotte from The Paper Cupcake is, her design work is simply brilliant! 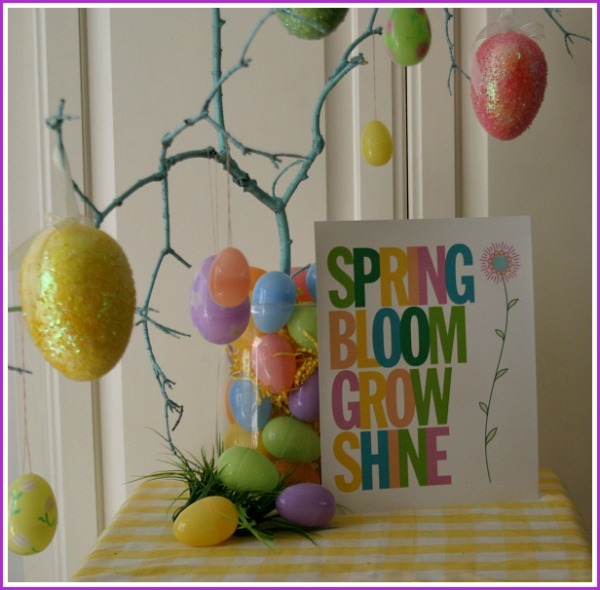 And…once again…she has come up with the cutest Spring Printables…ever! First things first…head on over to The Paper Cupcake Facebook page and tell Charlotte thanks for the printables! She ROCKS! Then come on back and click HERE to download the printables, print from your home computer or save to a flashdrive and head to the office supply store and have them printed! Now…let’s party! 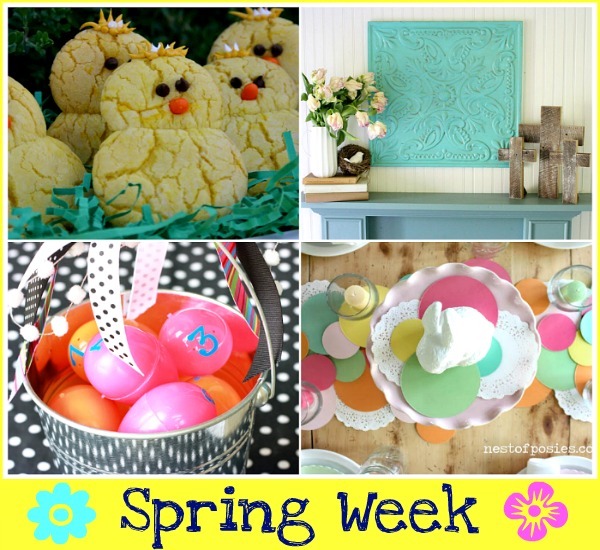 Add your Spring Ideas and remember…they will show up on ALL 4 blogs! We also have a Pinterest Board for some of the ideas! Thank you for hosting the party! There are so many cute ideas here … I want to craft and cook all day.